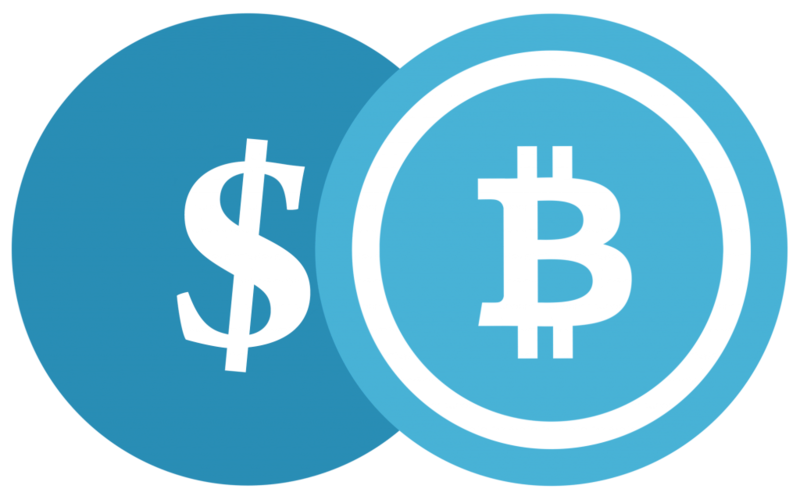 We have added Bitcoin as a payment option in our store. If you are already using Bitcoin this will make shopping for B vitamins a little easier. Those of you that are curious about Bitcoin and how it works can learn more here: Bitpay. Using Bitcoin is a new and different way of thinking about money, so be prepared to do some reading. If you want to pay with Bitcoin just follow the steps below. Our exchange rate is provided by Blockchain.info and will be displayed before you purchase. There are no surcharges or extra fees. Shop as usual adding items to your shopping cart. Proceed to checkout and fill out the checkout form as usual. Don’t forget to tick the terms and conditions. Select the “Bitcoin” payment option: One of our three payment options at the bottom of the checkout page. Check the exchange rate and price, then click “Place Order”: Your order is created in our system and will be put on hold until we receive your bitcoin. Our exchange rate quote is good for 1 hour. Send us your bitcoin payment: Use the bitcoin payment address on the order confirmation page or in your confirmation email. This address is unique for each order. Be careful not to lose your bitcoin. The address is a payment link which will work if you have a wallet on your device. You can also scan the QR code with a wallet on your phone. After you send your payment we need to confirm receipt, which we will do within 24hrs. We will email to confirm. Write a Review for Free Shipping - Vitamin B12 Direct has some simple ways you can support us, and to thank you we offer the choice of free shipping or a free vial of B12.